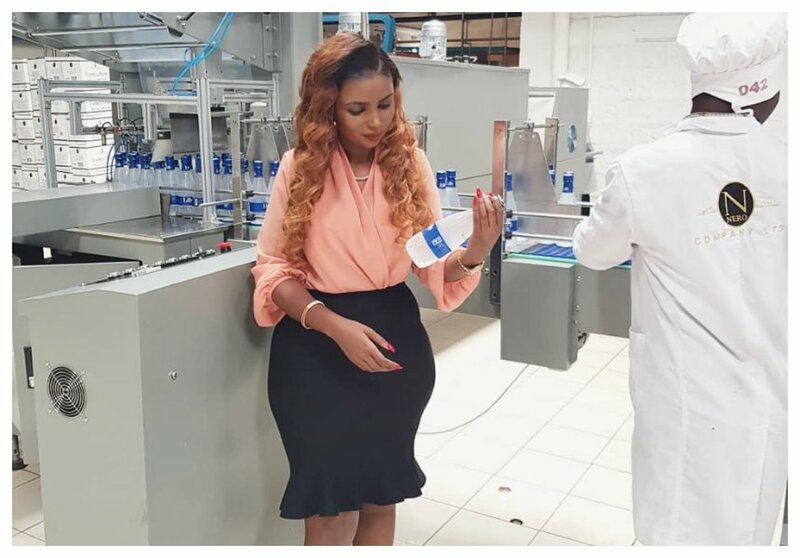 Anerlisa Muigai has launched a new product into market. The Keroche heiress bounced back with the new product days after she admitted that her boyfriend had left her. Anerlisa finally admitted her relationship was over on a post she wrote on social media. She reveals that Don broke up with her because he wanted a peaceful and quiet life devoid of media attention. Anerlisa is now concentrating on growing her business and she is going great. 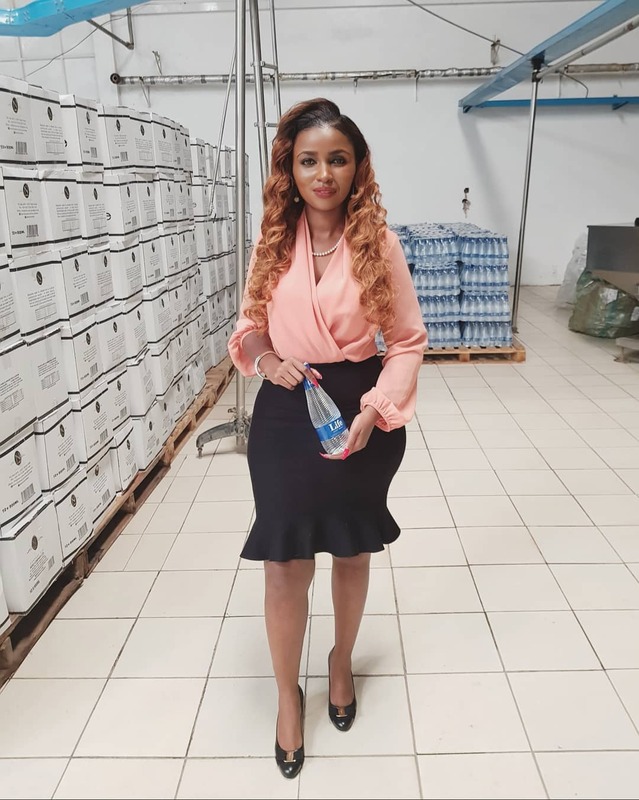 She has unveiled the second brand of bottled water ‘Life Still Water’. The 30-year-old has been in the bottled water business for five years. Her first product produced by her company NERO was the ‘Executive Still Water’. 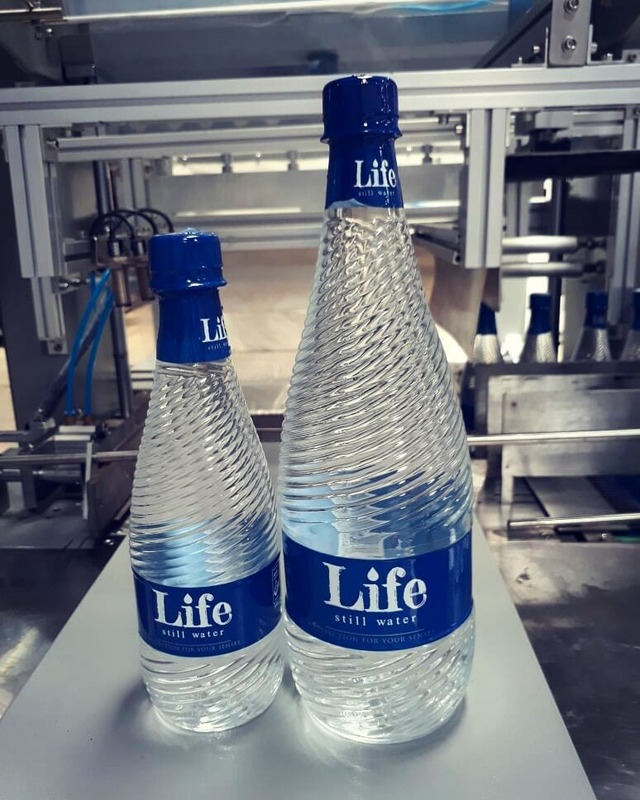 “I can’t stop starring at #LifeStillWater. . Why we came up with this brand is first because our clients were requesting for a more price friendly water. The only thing that is different from #ExecutiveStillWater is only the reduction of material costing otherwise the water quality is still the same,” wrote an excited Anerlisa Muigai.